May the Interstellar Goddess Force Be With You. You are personally invited to attend our experiences, classes, and trainings. 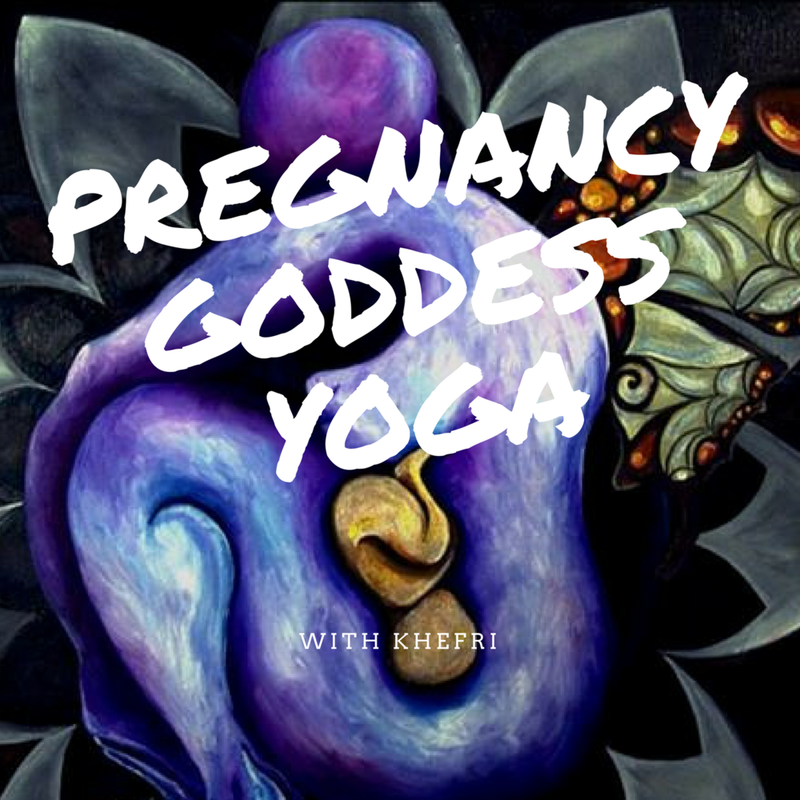 book one of our doulas, or join one of Khefri's sensual motherhood/womanhood programs to create your best life. If you have Health Net Insurance and are a black birthing person, you can get FREE DOULA CARE!!! I am honored to be a Doula Supervisor and Course Leader for this hallmark Los Angeles County program offered by Health Net and The Association of Wholistic Maternal and Newborn Health. Check out my interview on April 17th. I will be speaking about Shakti empowerment and Community Doulas for BIWOC. I am sharing this info during #blackmaternalhealthweek April 8-14th. “Black Maternal Health Week takes place every year from April 11 –17. The month of April is recognized in the United States as National Minority Health Month – a month-long initiative to advance health equity across the country on behalf of all racial and ethnic minorities. Additionally, we are joining dozens of global organizations who are fighting to end maternal mortality globally in advocating that the United Nations recognize April 11th as the International Day for Maternal Health Rights. Mommas...I know it is hard to raise these kids and raise our vibration at the same time. As incredibly loving and mind-blowing the experience of motherhood is, there is a shadow side to parenting. A facet of life that asks us to dig deep, unearthing a strength we didn't know we had, embodying innate wisdom that is found through the daily trials and tribulations of woman/motherhood/parenthood. We are living through extended rites of passage. Our crowns are hard earned! I like mine to be lit and tilted to the side. I have tended my father during hospice and transition; I am my teenage son's special education advocate, I keep all systems running as a single mother and fempreneur, I have witnessed my mother survive 4th stage breast cancer, taken the tender journey through dementia with her and most recently laid her precious soul to rest. I was sacred witness and gateway doula for a dear birth client as she passed away peacefully from aggressive cancer in the postpartum period after the birth of her second daughter. At the births I attend, amniotic fluid splashes at my feet and often mixes with my own tears. I feel that I am swimming in a compassionate ocean of deliverance. Deliverance to my own divine birthright. Reignite that unique female fire. Let your sweet rivers flow. Root into eternal ecstatic essence. Explore, reach out and connect. How can we serve your highest good today?